An act of kindness can change someone’s life. Some acts are small, such as buying a suspended coffee at your local coffee shop. They can warm a person who is out in the cold or even just help a person who is having a bad day and forgot their wallet. You never know how much impact a small gesture will have on someone’s life. Then there are the life-changing acts that require a serious sacrifice or commitment. We generally know that these acts will change someone’s life, but they can be difficult and even risky. Imagine, instead of giving up a couple of dollars to a complete stranger, you give an organ. That’s the sacrifice that a woman named Jennifer made for a man she had never met. Meanwhile, a family living over 700 miles away was desperately searching for an answer to their prayers. 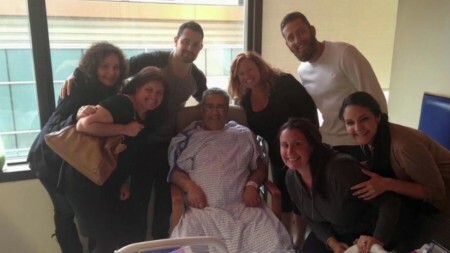 The patriarch of the family, Avram, had end stage kidney disease and was on dialysis three times per week. His children had been searching for two years to find a compatible donor that could save their father’s life. On April 3rd, Jennifer came across a Facebook post about a man searching for a donor kidney for his wife. After doing some research, she found that he had already located a donor. If a random act was like giving a great Christmas gift, imagine the feeling of giving someone the ultimate gift…life. Not to be dissuaded, Jennifer registered with MatchingDonors.com and began looking for a recipient. This began the whirlwind that has changed the lives of everyone involved. 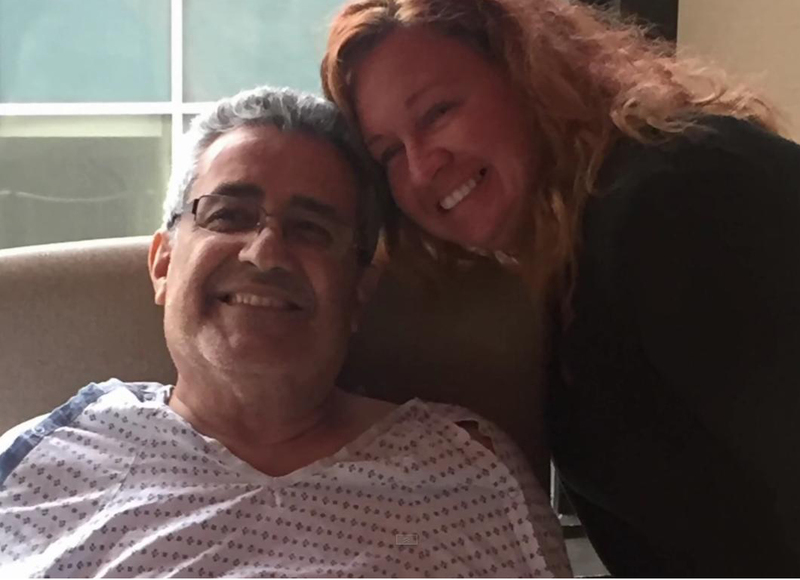 Jennifer made a connection with Avram and his family. Her sacrifice changed not only all of their lives, but hers as well. She describes how they brought her into their family and treated her as one of their own. They have shared in the overwhelming joy, hope, and tears that can only come with the gift of life. Jennifer provides us with the same inspiration that she got from Ellen. We share her story because if just one person can follow her example, another life can be saved. There are risks and it may leave you asking, “Why would I do this and risk my own health?” Jennifer’s answer to this question is simple: “Why not? A life is worth saving if I have been fortunate to have good health and have a spare part to give.” If you are ready to give that gift, check out MatchingDonors.com. There might be someone on there right now that you can save and build a bond with that will last a lifetime. If you’re not ready to make that leap you can still change a life through small acts of kindness that just might reach the right person at the right time and make all of the difference. Check out Jennifer’s page www.facebook.com/Luvrak to follow her continued journey to make a difference in the world with random acts of kindness. 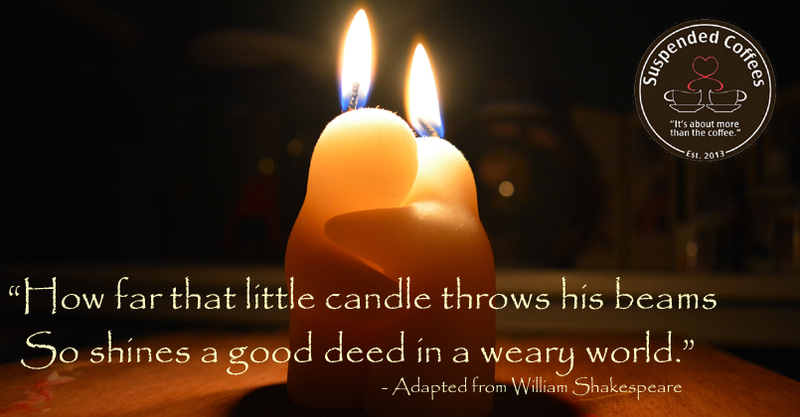 We love to hear your stories of human kindness and paying it forward. Click HERE to share your story with us and we might even publish it in our blog!